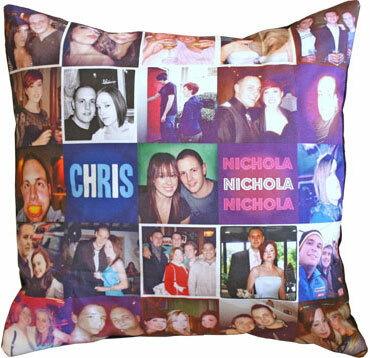 Design pillows and bags with photos from Instagram & your computer! Choose an item below to get started designing! Throw pillows were our first product and remain our bestseller. Make your own, with up to 25 pictures! A simple and sturdy tote bag, with two sides to let you use up to 24 different photos! This 30" × 60" velvety soft blanket is the perfect thing to lie down in the park, beach or pool! Put your photos on this indoor/outdoor furniture! Great for dorms and bedrooms, or back to school gifts. Let your friends and family have some fun by designing their own photo pillows and bags, with our new gift certificate offer. Some graphics courtesy of The Noun Project. Shopping Cart designed by Jens Tärning from the Noun Project.